Its velvety texture and fine taste are not the only reasons that make olive oil ideal for your cooking or dressing. 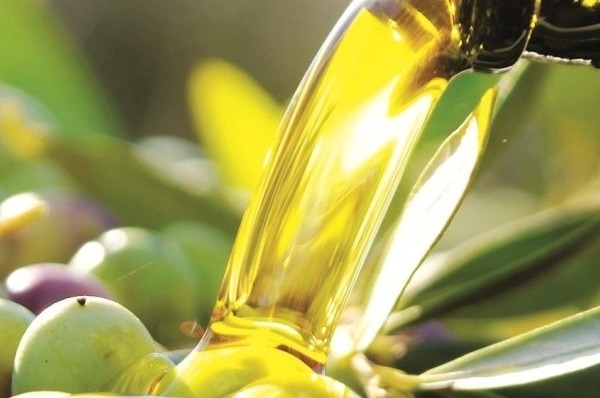 Olive oil is far more suitable compared to all other vegetable or animal cooking fats for many other reasons: it is produced solely by mechanical means and at very low temperature (cold extraction) with no added chemical processes that other oils undergo. Whereas various other vegetable oils are rich in harmful polyunsaturated fats and dairies abundant in saturated fats that undermine your health, olive oil is rich only in monounsaturated fats as high as 80% in content. Also, olive oil is high heat-resistant, an attribute that makes it ideal for frying as heat will not destroy its beneficial antioxidants and polyunsaturated fatty acids. The medicinal qualities of olive oil have been recognized since the antiquity, as far back as Hippocrates’ codex. These attributes are scientifically confirmed today by contemporary scientists. 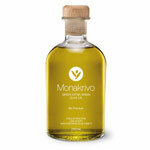 International studies on past and contemporary Cretan cuisine where olive oil is prominent, have shown that this natural liquid extract contributes to overall health by providing antioxidants and other beneficial elements that promote good cardiovascular health and also contribute to the prevention of some forms of cancer. Due to its polyphenols, olive oil also helps our body to better absorb vitamins, etc.